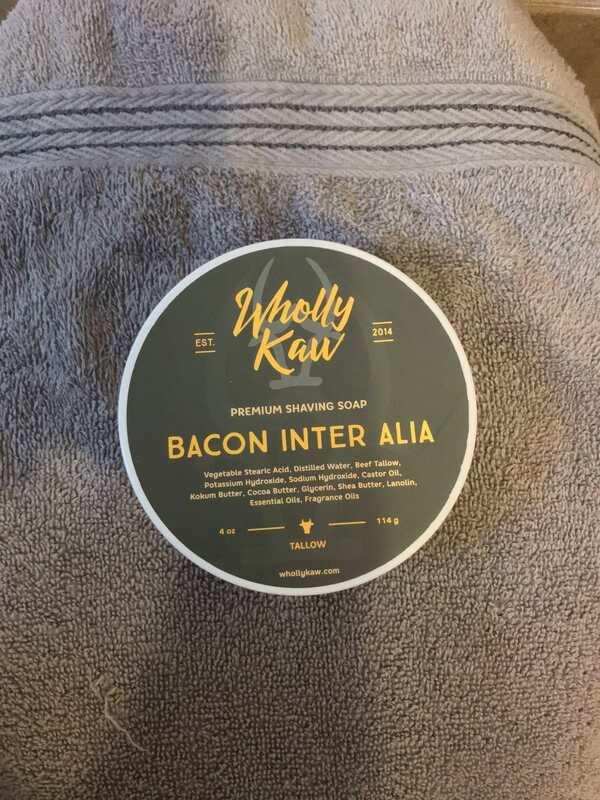 Looking to sell this Wholly Kaw soap as the scent is just not for me. I bought this new from a member of another group and this is not from the most recent release. 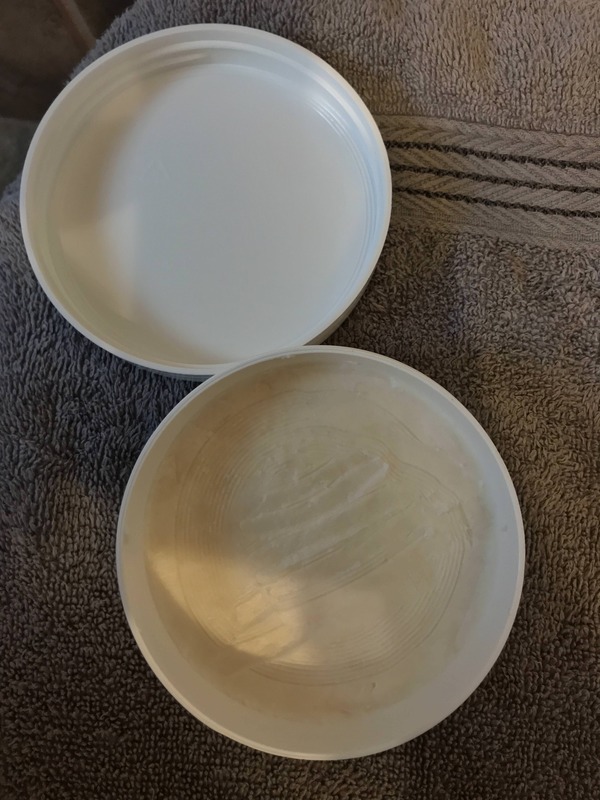 A small sample was removed otherwise is it unused and never lathered. I paid $30, asking $25 shipped CONUS. May consider trade for Derby City Winters Reserve.